Titbit: Would you try Cannabis-infused Coffee? The South African ConCourt recently ruled that adults are now allowed to use, cultivate, or possess cannabis in private for one’s own personal consumption. With private use now legalised in South Africa, maybe it’s time to talk about cannabis-infused coffee? 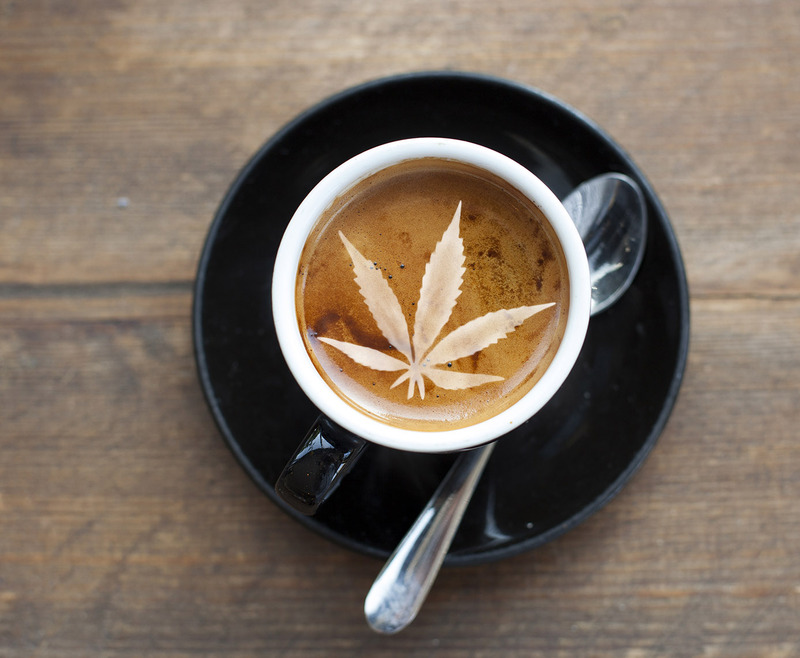 Few of us can function before we’ve had our first coffee in the morning, and the latest trend is to enhance that buzz, but the boost comes from an unexpected source … Cannabis-infused coffee is on the rise in the USA – maybe it will soon make its way to South African shores? Cannabis coffee typically contains cannabidiol, or CBD, which doesn’t have psychoactive effects like THC, the active chemical compound in cannabis that gets you ‘high’. While you might expect coffee and cannabis to be an odd pairing, what with one considered a stimulant, and the other a depressant, according to reports, the combination creates a kind of focused energy. They work together to create a feeling of calmness, and reduce the ‘jitters’ or anxiety that some people feel after a cup (or too many cups) of particularly strong coffee. CBD is actually touted as having a lot of health benefits, including anti-inflammatory, anti-nausea, and anti-anxiety properties, and very few (if any) side effects. So, if you’ve ever been reluctant to try weed, maybe a low dose of cannabis coffee is in order? CBD-infused coffee is said to elevate your energy, and even improve your focus, and won’t make you fail a drug test. A calming and relaxing beverage that still leaves you feeling energised? It definitely sounds worth investigating. 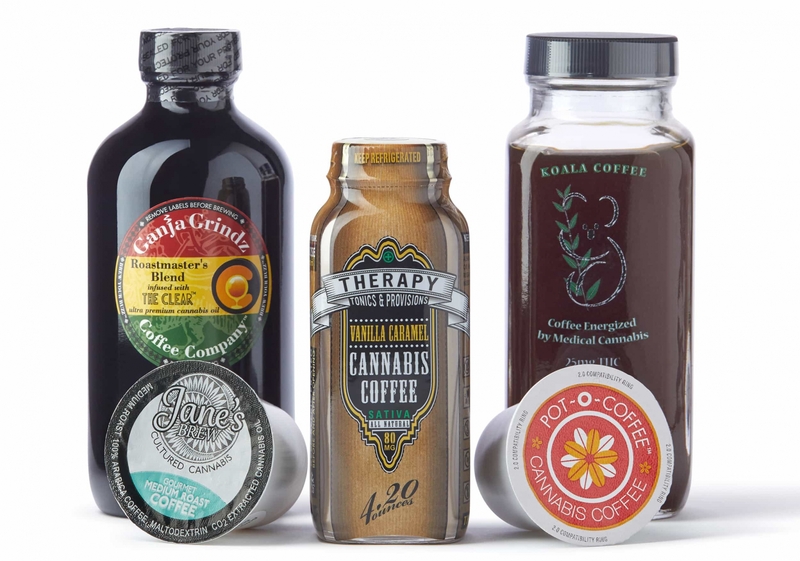 Would you give cannabis coffee a try?